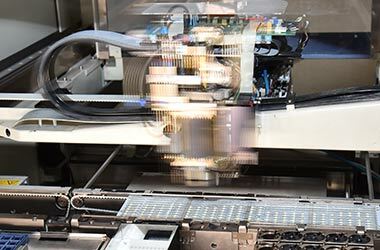 GrauTec assembles PCBs according to your specifications in any required quantities. We do prototypes, small scale and large scale assembly reliable in quality as well as in meeting deadlines. We only manufacture in Germany. Our customers profit from our high manufacturing standard, which allows us to provide excellent quality. No matter if you need a prototype, an individual item or small amounts, we also manufacture small quantities. Our organizational structure allows us to act fast and efficient for our customers. Because of our internal quality control system we can meet high quality standards still allowing us to meet our customer’s deadlines. We can assure you, all manufacturing processes are executed in our plant in Germany. We do NOT act as an agency or broker placing orders with other companies throughout the world. We want to keep control over the job we do for you. This is the only way to ensure the high quality you desire. 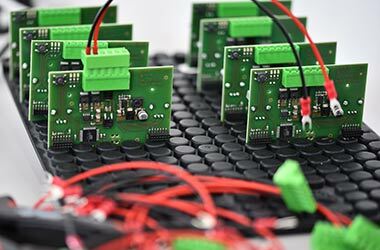 From procurement, layout design to PCB assemblyit is all in our hands. 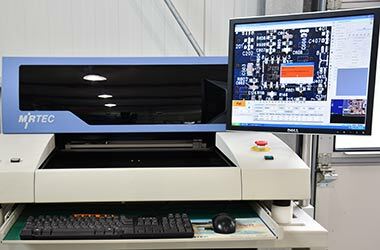 Are you looking for a reliable partner for PCB assembling? Do you value fair cooperation?You want to be sure your deadlines are met? Learn more about our services and us. You can ask directly for further and more detailed information.